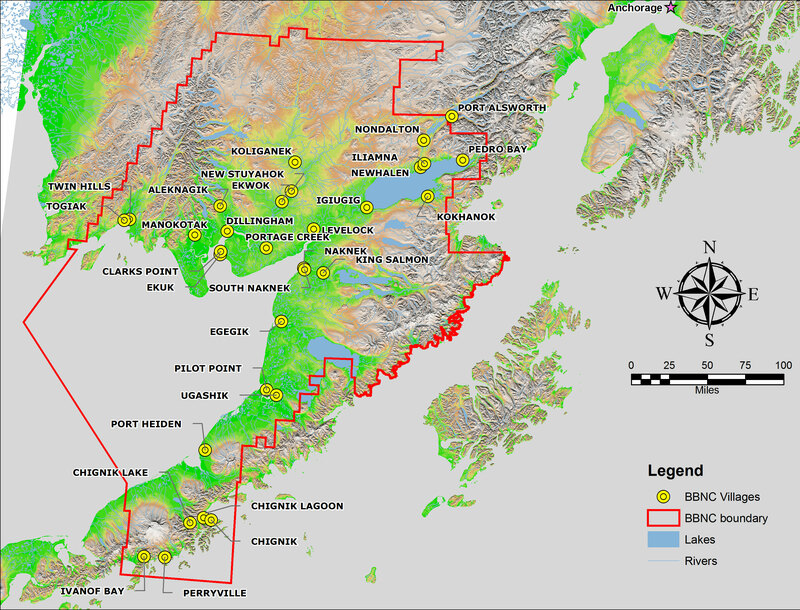 The Bristol Bay region is a wild—and wildly varied—slice of land between the Bering Sea and the Gulf of Alaska. Brimming with animal life, fish runs, and natural resources, the region stretches north from the black sand beaches of southern Alaska Peninsula to the Taylor Mountains, from Hagemeister Island eastward to Katmai National Park and Preserve. 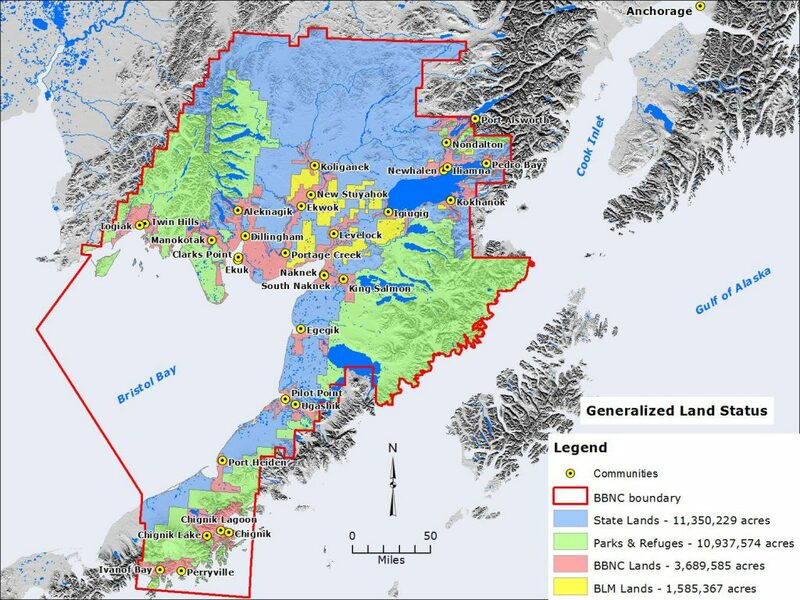 For detailed, interactive maps of the Bristol Bay region, please visit Bristol Bay Online!